What is an FSR Patient Ambassador? All of our patients ambassadors have a different experience and a different reason for becoming an ambassador. Find out in their own words what our patients ambassadors do and why they became involved with this program. 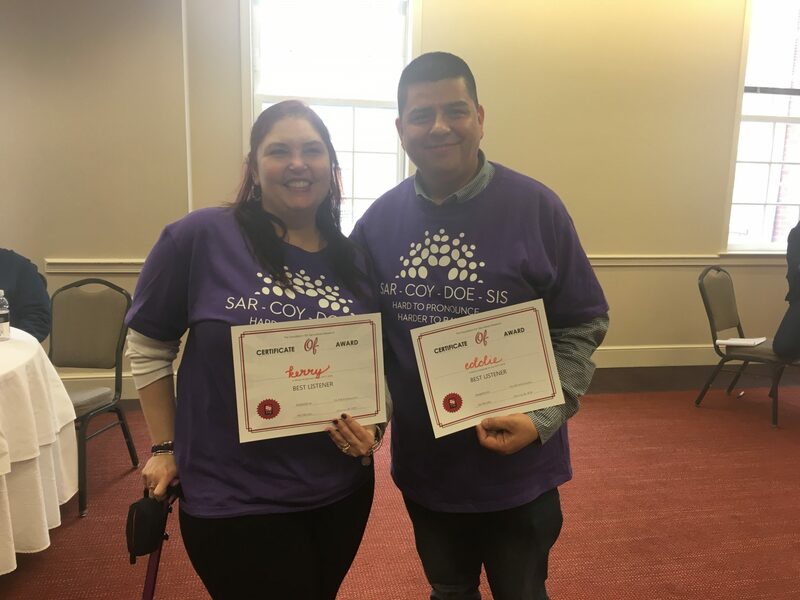 FSR’s Patient Ambassadors are sarcoidosis advocates who have personally seen the consequences of this disease. 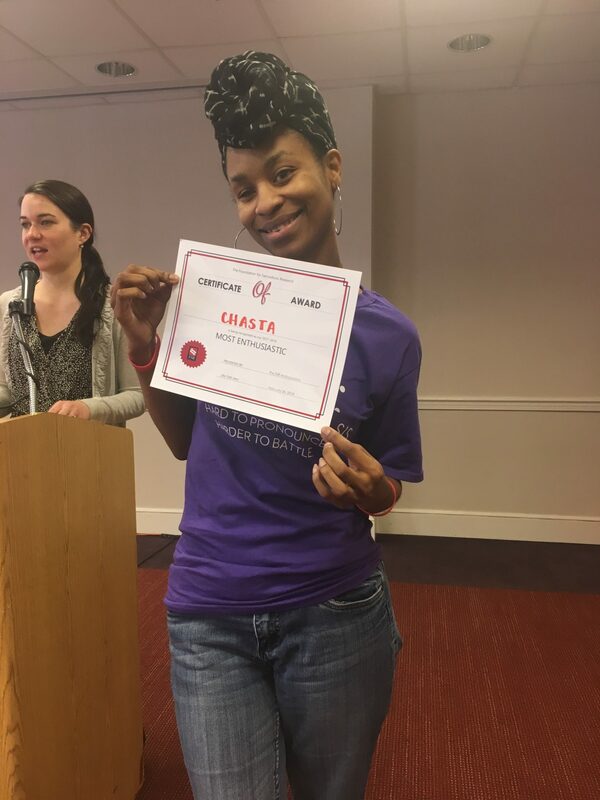 We provide our ambassadors with training and tools so they can be better advocates in your community. 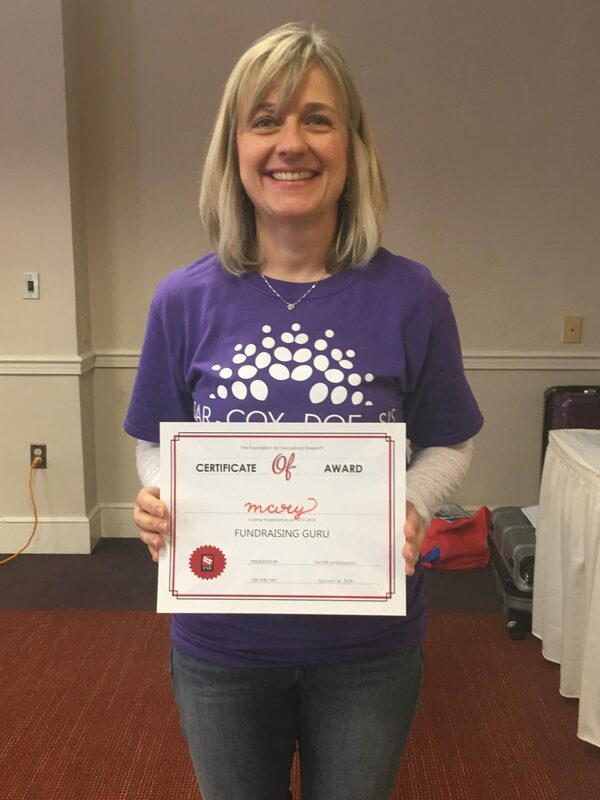 Their training and efforts help spread knowledge about sarcoidosis, and provide newly diagnosed patients with a contact that understands what they are going through. 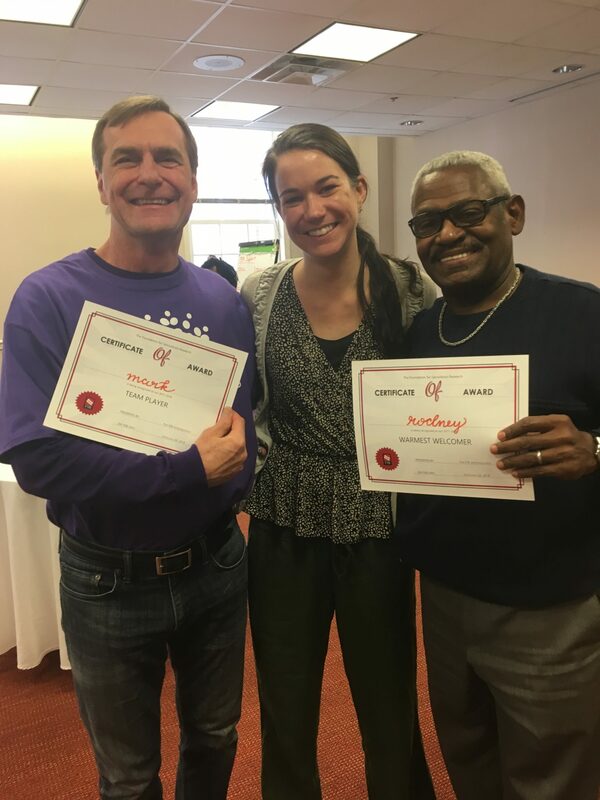 The Patient Ambassador Program demonstrates FSR’s belief that advancements in sarcoidosis research are driven by patient outreach and engagement. All of our patients ambassadors have a different experience and a different reason for becoming an ambassador. Find out in their own words what our patients ambassadors do and why they became involved with this program. Also be sure to see who your local ambassador is and reach out to them with any questions you may have! What do you do as a patient ambassador? 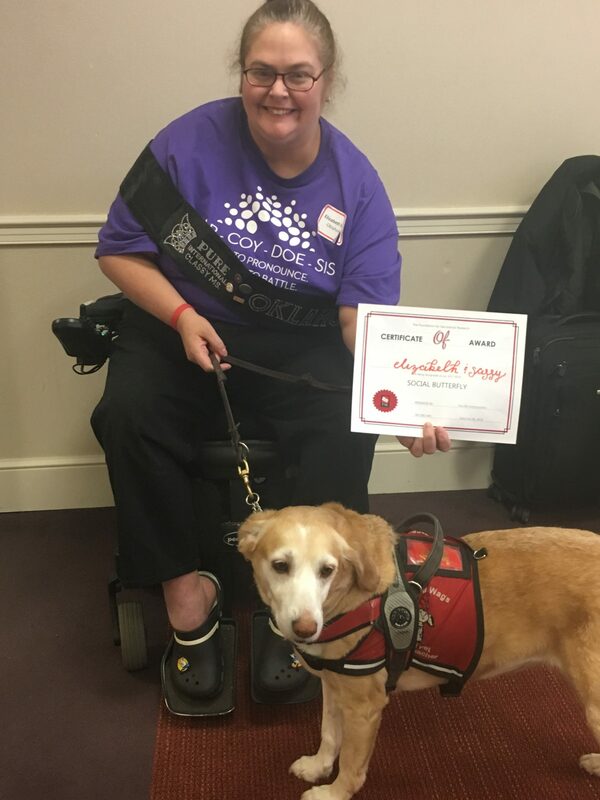 Why did you become a patient ambassador?